For more information about our products, prices, technical support and advice you can contact us below. 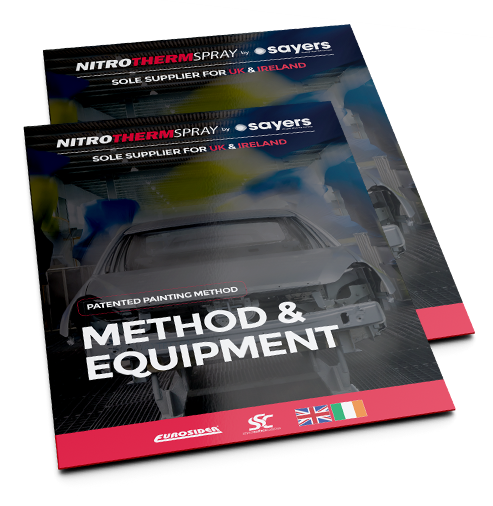 Sayers is sole distributor within the UK and Ireland of Nitrotherm products with exclusive trading rights. Please fill out the form below to receive your free brochure. By clicking send you agree for us to send you occasional email marketing. You can unsubscribe at any time by clicking the link in the email.